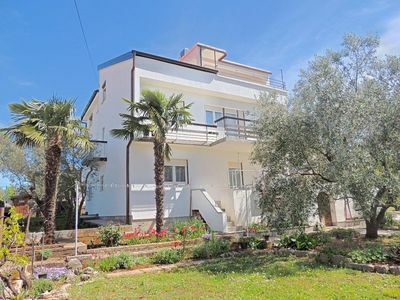 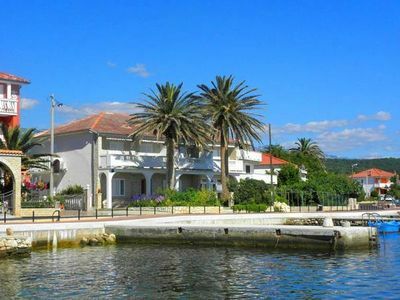 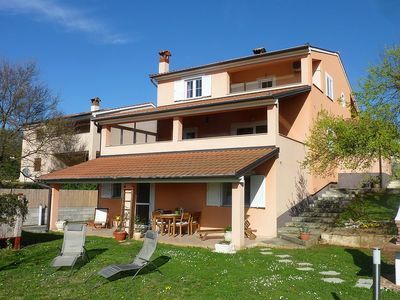 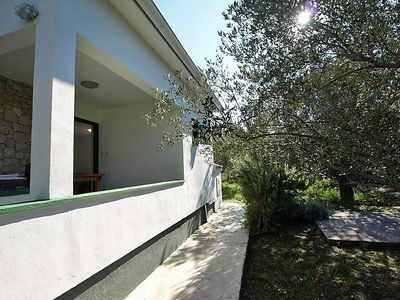 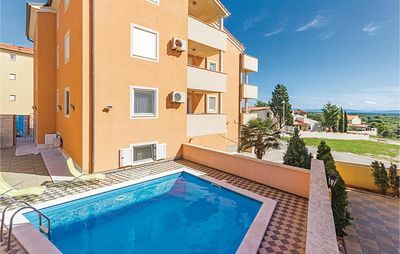 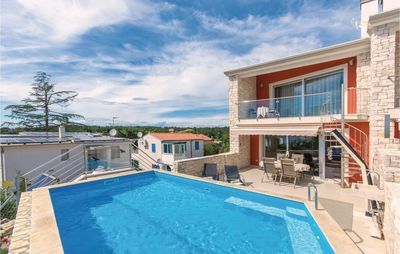 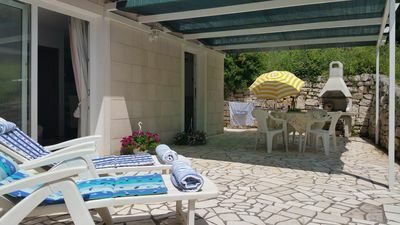 Modern furnished apartment with balcony and sea view for 4 person Is located on the first floor of a family house in the small village Kukci near Porec. 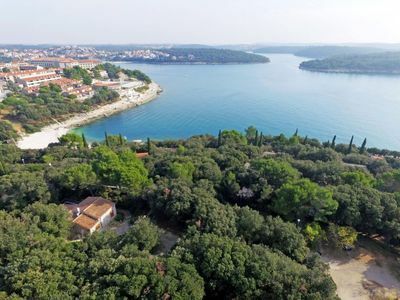 The distance to the center of Porec and the beach is approx. 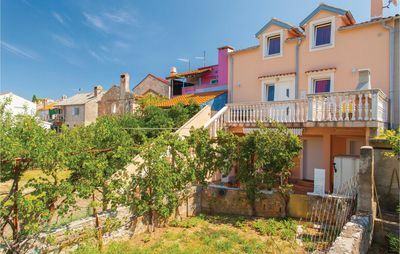 4 km. 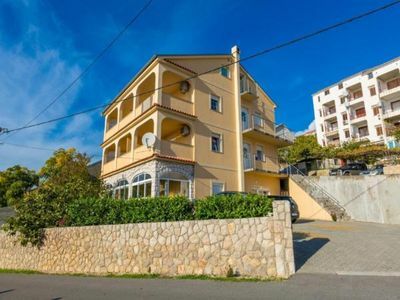 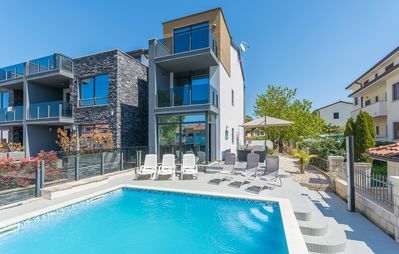 The lovely apartment consists of: a spacious kitchen, a living room with a dining area with access to a large balcony with sea view, two cosy bedrooms and a bathroom with a shower and a washing machine. 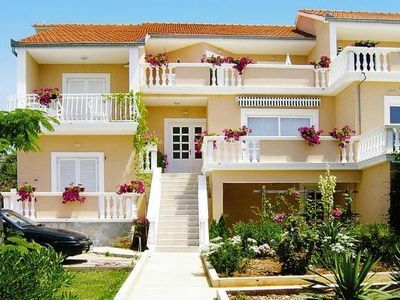 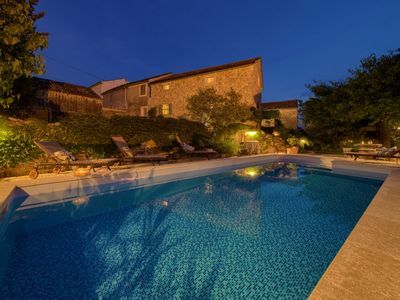 The rental price includes bed linen and towels, Wi-Fi, air conditioning and private parking in front of the house. 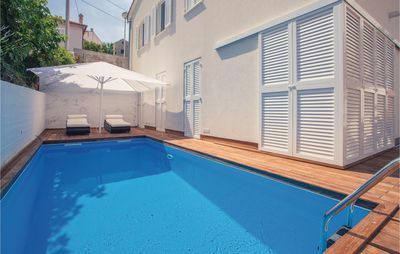 The pool in the pictures is not available for use. 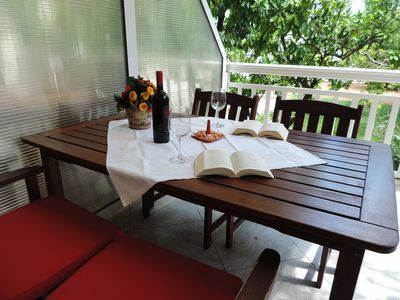 All in all, apartment Alenka is a gem which lets its guests escape mass tourism and offers an authentic and quiet holiday experience. 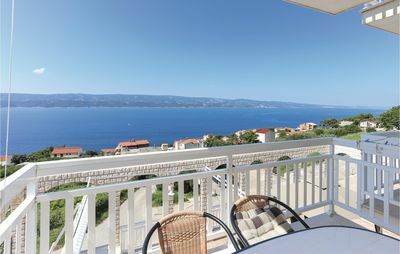 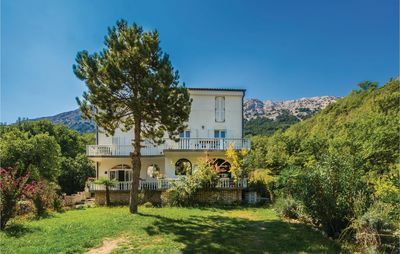 Its surrounding area is ideal for hiking, biking, nordic walking, visits to the beach or other recreational activities.